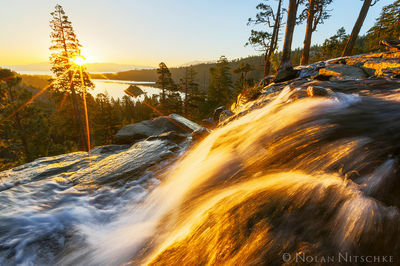 The Sierra Light Gallery is my collection of Fine Art Photographs from my home and its surrounding areas. 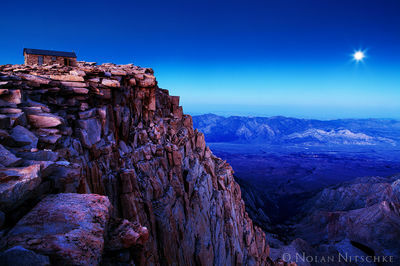 It is my largest portfolio of images and is one of the most diverse and beautiful location in the world. 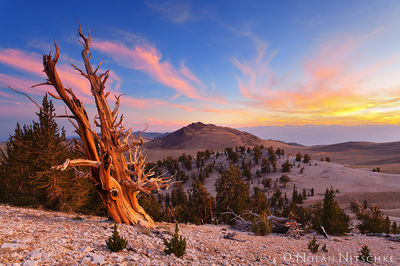 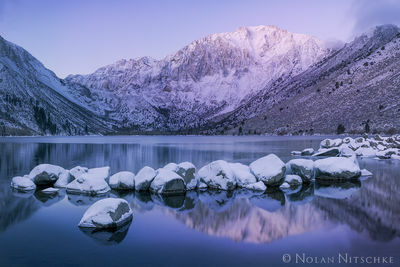 Here you will see over 15 years of work from the Eastern Sierra, Owens Valley, Sierra Nevada, the High Sierra, Yosemite National Park, the Ancient Bristlecone Pine Forest, Lake Tahoe and Mammoth Lakes. 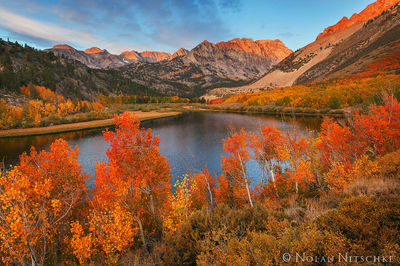 The Sierra Light Gallery is also the name of my physical gallery located in Mammoth Lakes, California. 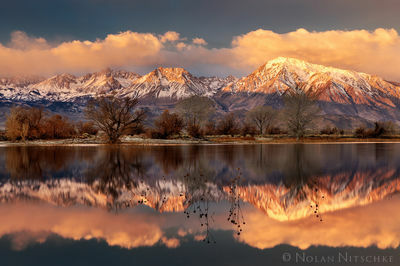 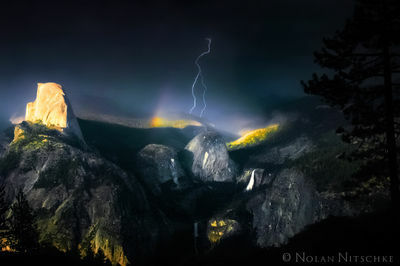 To see Fine Art Prints of these photographs please visit The Sierra Light Gallery in Mammoth Lakes!